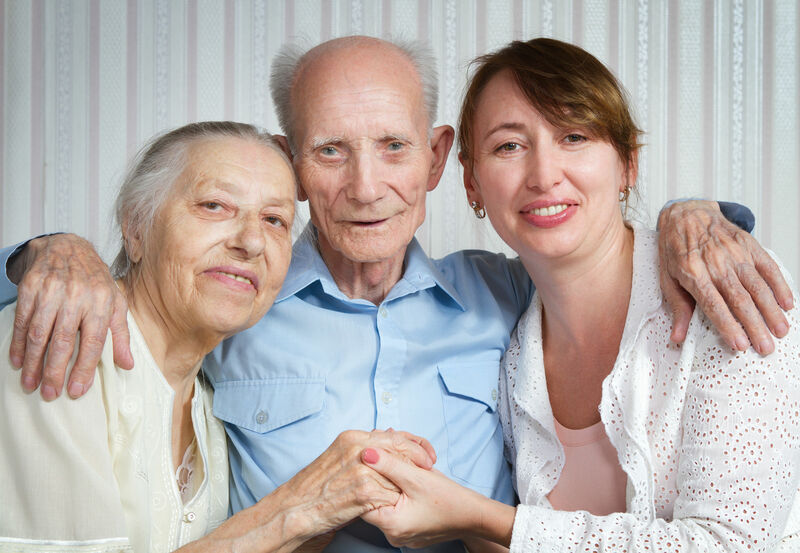 Many caregivers are family members or loved ones who have unexpectedly assumed caregiving responsibilities without any training or preparation. The physical, emotional and financial toll on caregivers can be daunting and the lack of adequate support can lead to costly institutionalization of the person they are caring for as well as increased health care issues and costs for the caregiver. The reality is that the caregiver is critical to providing proper care and in order to reduce overall cost of care. The ElderSource Institute Savvy Caregiver Training program empowers caregivers to better understand the disease and master skills to work with persons who have Alzheimer’s and other forms of dementia. In addition, the program will help the caregiver find ways to reduce the effects of caregiver stress, increase their sense of satisfaction and work effectively with doctors. This informative evidence-based training program is held for two hours per week and runs for a period of six weeks.